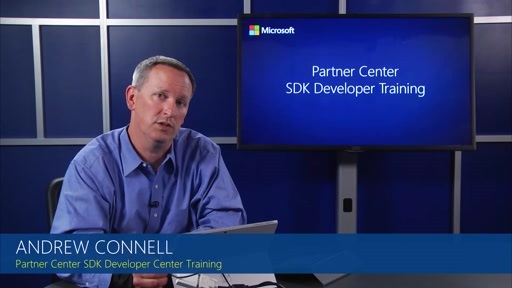 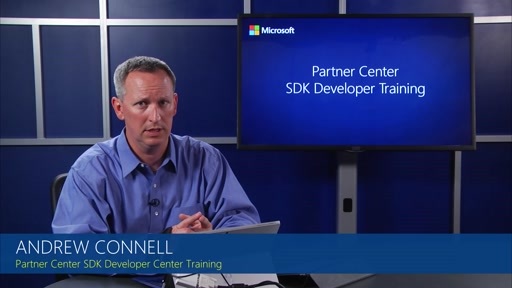 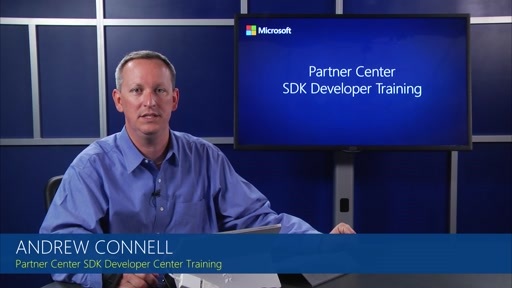 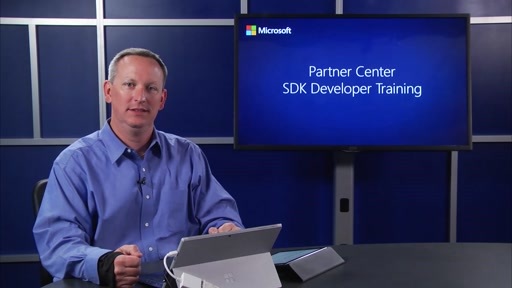 This module goes into detail about access to a partners invoices using the Partner Center SDK. It shows how to download invoices and how to access and read invoice line items which were previously known as the reconciliation file. 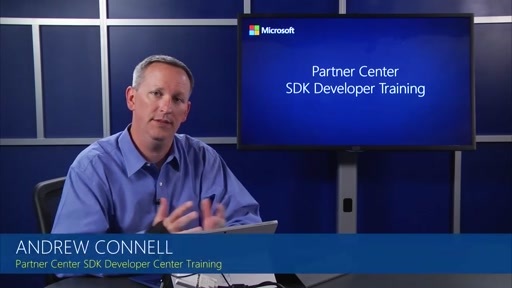 Each type of line item is described.